Earlier this week a South Carolina police officer ripped a Spring Valley High School student out of her chair and threw her across the classroom for being defiant. The Washington Post reports that in another highly publicized police incident this week, a Washington D.C. police officer gained the cooperation of a teenage bystander of a street fight by challenging her to a dance off. Click here for the Washington Post article and the video of the dance off. The video has gone viral on the internet under the title “dancing cop”. Unfortunately, police misconduct and civil rights violations such as excessive use of force, false arrest, false imprisonment, and various other forms of police brutality are quite common. It is nice to see police officers using tactics that involve absolutely no force or aggression. 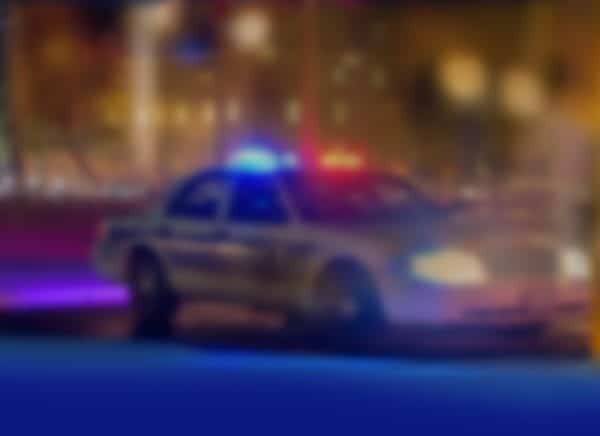 The Berman Law Firm represents individuals who have suffered the indignity of police misconduct and civil rights violations by police officers and private security officers. See our Civil Rights practice area page for more information about pursuing a claim for police misconduct and civil rights violations. If you believe you have been the victim of police or private security misconduct, including false arrest, or other civil rights violations contact us for a free case evaluation.